Mi-House radio is available on DAB in Brighton, just tune it in by name. You can listen to Mi-House radio via our free online pop-up radio player. For all Google Chrome users, we have created an extension for the desktop which means you can listen all day with just a couple of clicks. Alternately, Mi-House Radio is available via the Streema Radio Directory website. Mi-House is available via our free app in the app stores. We also have a pro version which gives listeners a higher quality and reduces data usage. 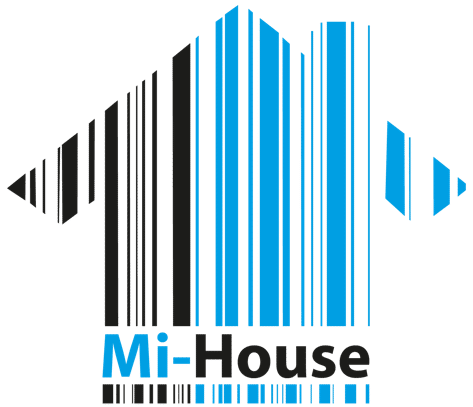 Finally, you can listen to Mi-House Radio via Amazon products. Simply enable the Alexa skill through the Amazon Skill Store, and speak into your Amazon device; “Alexa, play My House”.